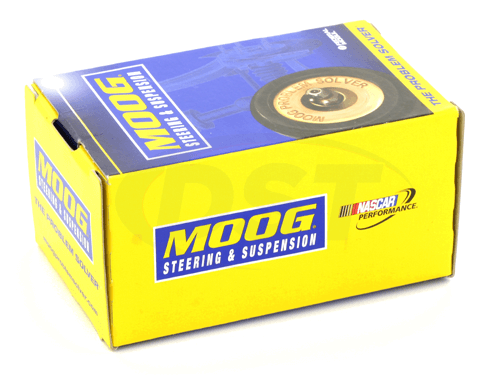 Moog Front Sway Bar Bushings will replace worn or damaged original sway bar bushings and restore the sway bar's connection to the frame. This can reduce body roll and increase traction from your front tires by keeping the contact patch flush with the road during a turn. Find the front sway bar bushings that fit your specific vehicle below.